From the initial stage till the end, our experts implement all the important marketing campaigns in order to keep your business ahead of industry competition. Mobile app marketing is different from web marketing. By considering this fact, we create unique plans to deal with such issues. Our marketing experts first understand what makes your app stand out in the market. We strategically promote your business with these features. We enter the market with valuable feedbacks from the customers and we always try to optimize user experience and remain ahead always as a brand. 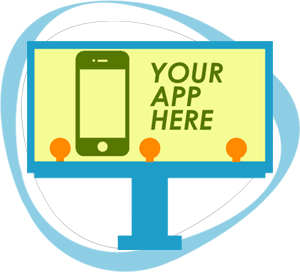 Optimization of mobile app is necessary to grab the attention of the audiences. 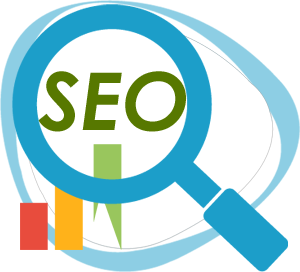 It is similar to the optimization of the web pages to enhance the search engine rankings. Generally, the popularity of the app is based on the number of downloads and the rating allotted to it. In addition, the reviews of the customers play a very important role in the rankings. Our focus is to study the strategy adopted by the competitors and implement own plan to attract the users to download and review the apps in huge number. 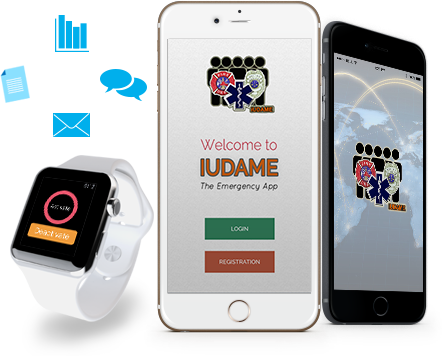 We work in collaboration with the customers to increase target the audiences and enhance the brad value of the app. 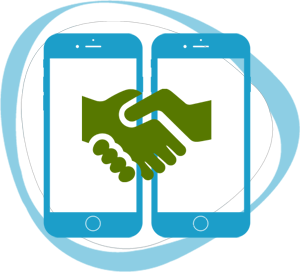 Mobile app is the product of the company and symbolizes its brand image. Therefore, we launch the marketing campaign prior to the arrival of the application. It helps to create the buzz among the audiences and position it to take the competition head on. The online team aims to inculcate curiosity among the potential users by deploying innovative methods and not run off the mill techniques. We not only focus on the online campaign but also optimize the various offline channels to enhance the brand value of the organization. By availing the services of the media enterprise we enhance the outreach to the niche customers. With the quality back links available on the third part and the referral website; our clients experience a huge surge in the web traffic to the target site. It is bound to increase the popularity of the company and once the apps are introduced they are quickly downloaded by the eager users. The marketing team analyzes the product to be launched and the demography of the customers it is intended to target. It outthinks the rivals with novel strategies that are capable to make the app more popular. It helps to create brand recognition, target the niche consumers and enhance the business. Active marketing on the social media is necessary to popularize the app. To start with, the PR team would determine the suitable media to enhance the customer base. It would create a unique profile with optimized content. We not only devise the strategy from the ground up but also acquire the existing profiles and make them popular within the shortest time frame. Our objective is to provide detail information about the business of the clients to online users visiting the social channels. 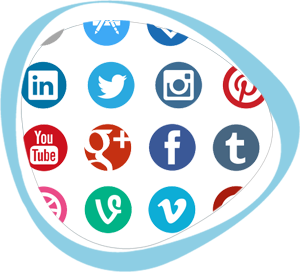 By providing one stop solution to target all the social media websites with marketing campaign, the enterprise clients can expand their user base. Branding is one of the most important aspects of business success and we create powerful content to become the cynosure of all eyes. You can create a community on the social media channel while we craft a jaw dropping presentation of the apps to enhance their brand value by many notches. Rapidly evolving marketing paradigms of Blue fountain media targets the specific audiences making the company a world beater. One of the most effective ways to launch an online blitzkrieg is to opt for paid advertising method. Our intention is to undertake the keyword research pertaining to the specific business domain and find the demographics of the potential customers. We create tailor made campaigns to target the specific geographical areas for the niche users. Paid advertising optimizes the resources to focus on those customers with the highest probability of downloading the apps. Our paid advertising package not only deals with the popularity of the apps but can increase the web traffic to the site and also to the social media web pages. The team of SEO and content writing professionals optimize the design, content and target the community users to become the followers of the company and eventually the customers.